We loved showcasing all of our incredible stone manufacturers with #StoneWeek, but now we're taking things back indoors. This week, the focus is on showers, and we've got an exciting selection fit to compliment any bathroom! 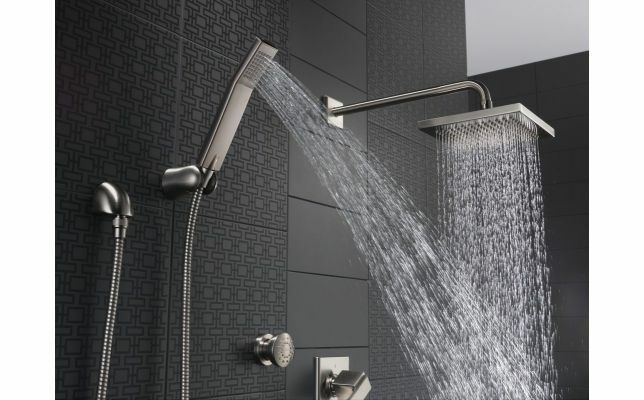 Modlar offers a variety of shower products from manufacturers like Delta, Brizo, and Bradley Corporation. These products can be found under the plumbing section of our BIM Library, with each available for download in an array of 3D formats. If theres a particular shower you would like to see, join the conversation! Follow #ShowerWeek on Twitter, Facebook and LinkedIn, and stay tuned to see what products we'll be sharing! This blog post is related to the following tags 3d bim, 3d bim models, 3d products, 3d shower models, bathroom, bathroom products, BIM, building information modeling, building products, free 3d bim downloads, free 3d models, product of the week, showers. More Manufacturers Join Modlar's Library!